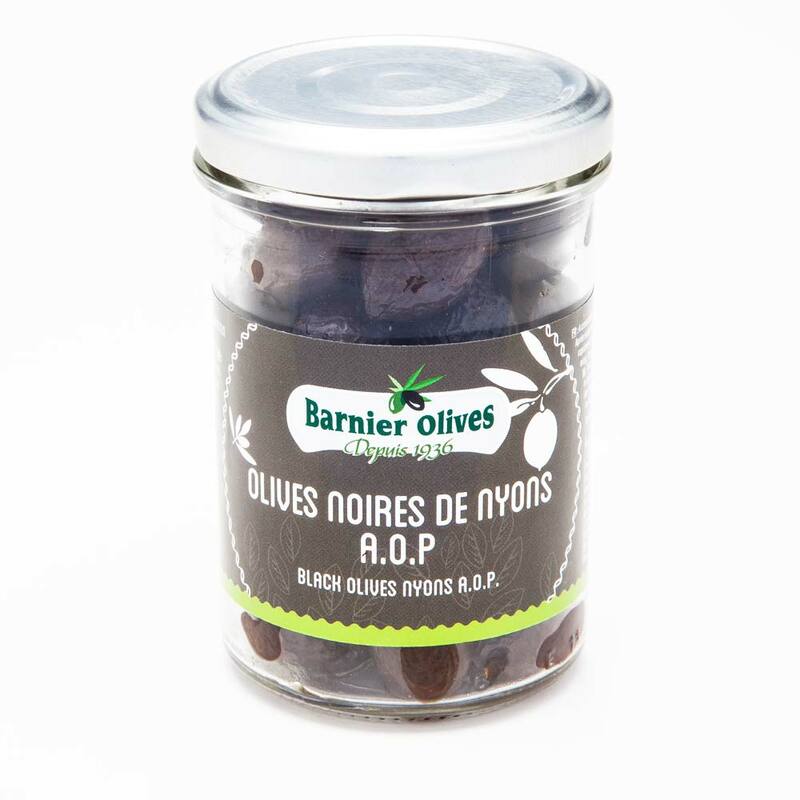 Bleu d’Auvergne is a French blue cheese named after its place of origin in the Auvergne region of south-central France. 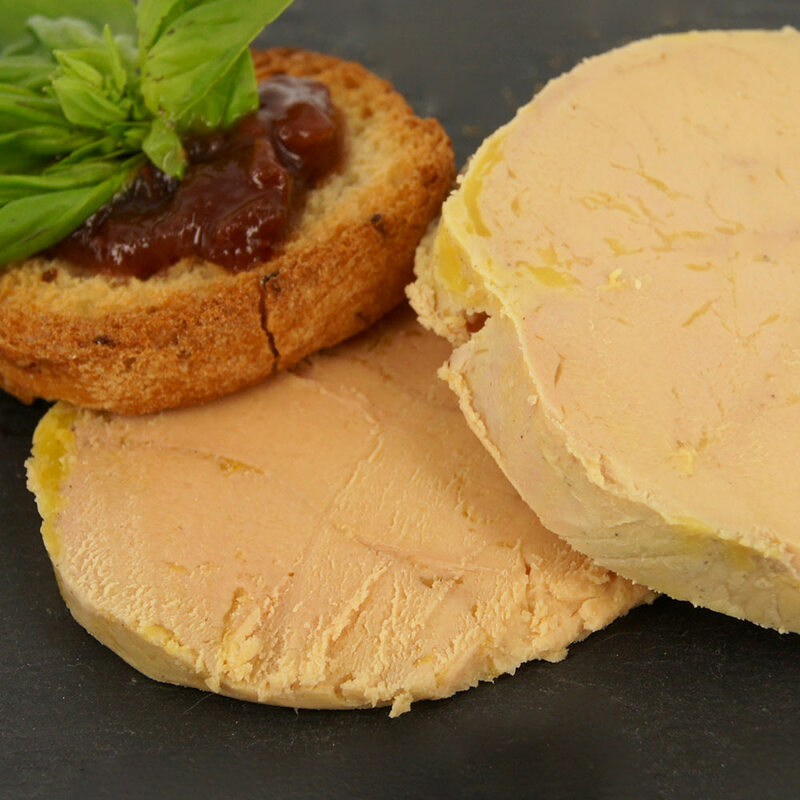 The cheese can be made from raw or pasteurised milk. Sometimes attributed as cow’s milk version of Roquefort (although it is much creamier and buttery). It was awarded AOC status in 1975 and is available in both artisanal and industrial versions. 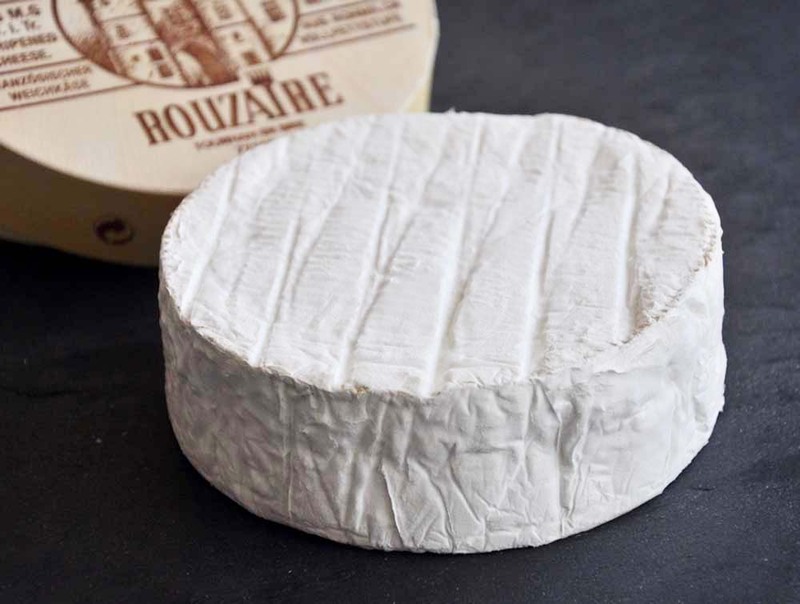 Bleu d’Auvergne is creamy ivory colour, dotted with blue-green mould. 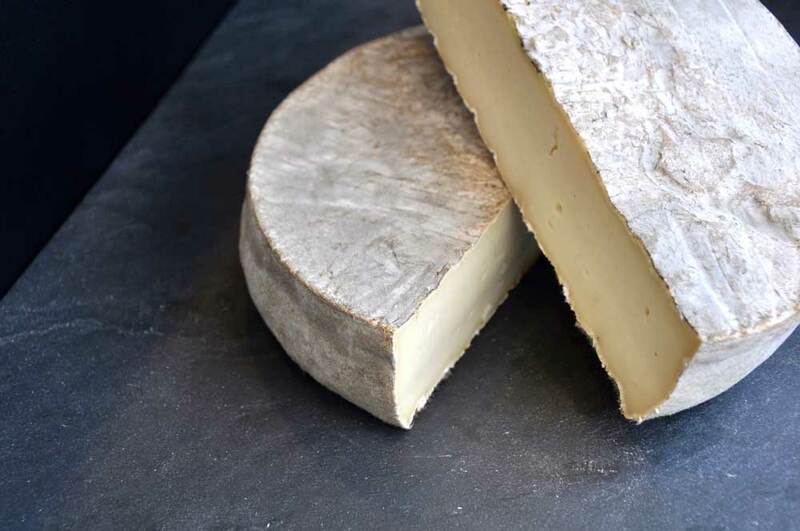 The Penicillium roqueforti gives the cheese a typical bluish-green veins. It aged for minimum 4 weeks. 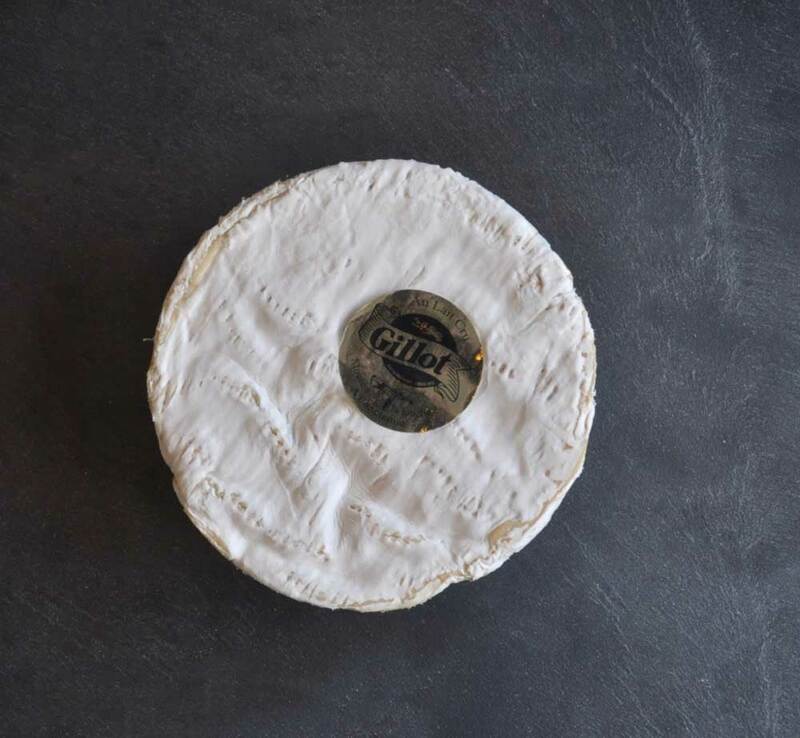 By then the cheese showcases its assertive flavours and smooth texture. 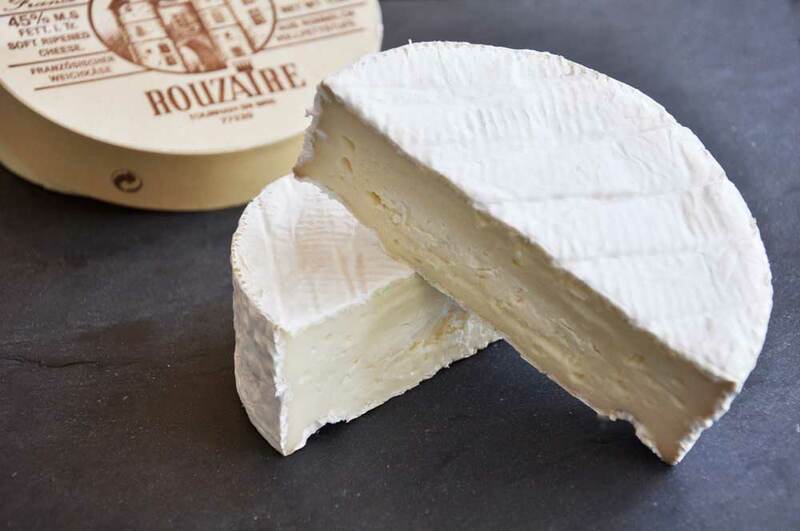 The rind is moist and sticky unveiling a soft paste with a grassy, herbaceous, and (with age) spicy, peppery, salty, pungent taste. 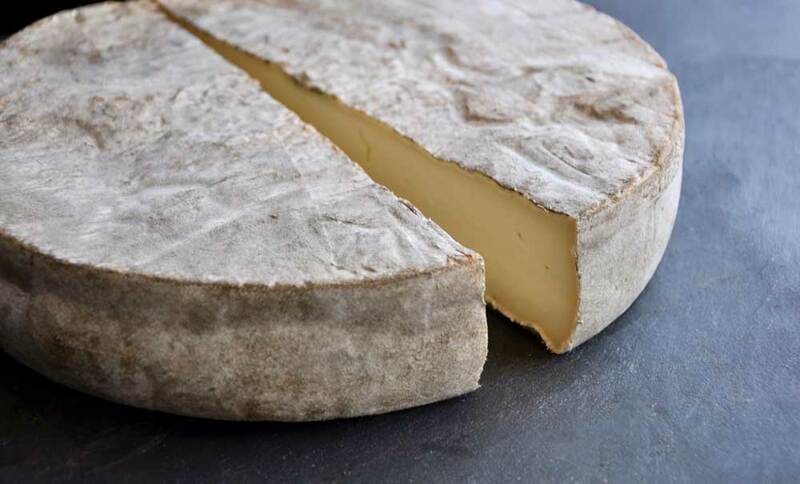 The strong aroma and full flavoured characteristics of the cheese are at its optimum when served with sweet dessert wines such as Gewurztraminer. 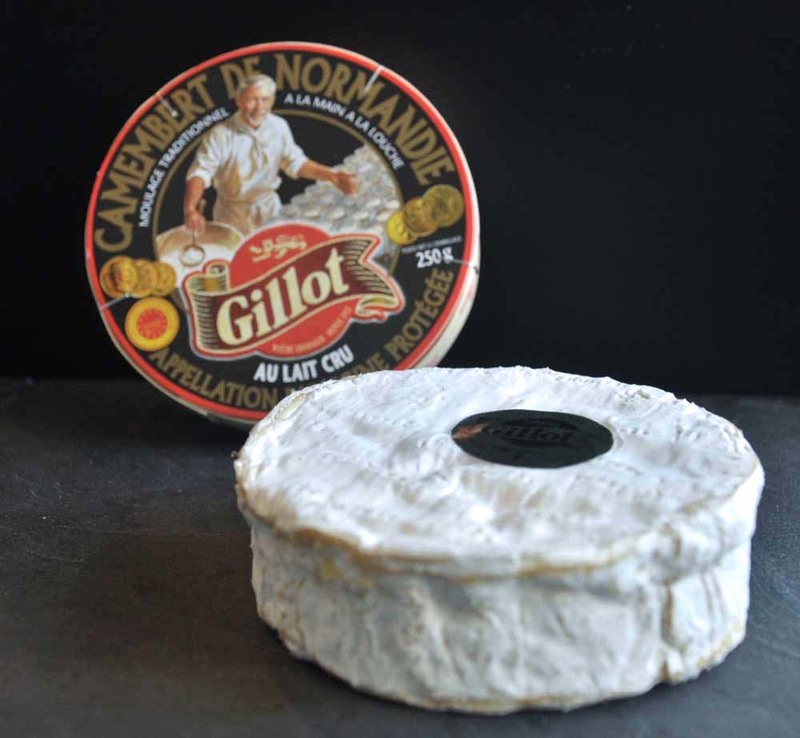 Will fit as well a sauvignon blanc or strong, robust red wines like a Gevrey Chambertin. 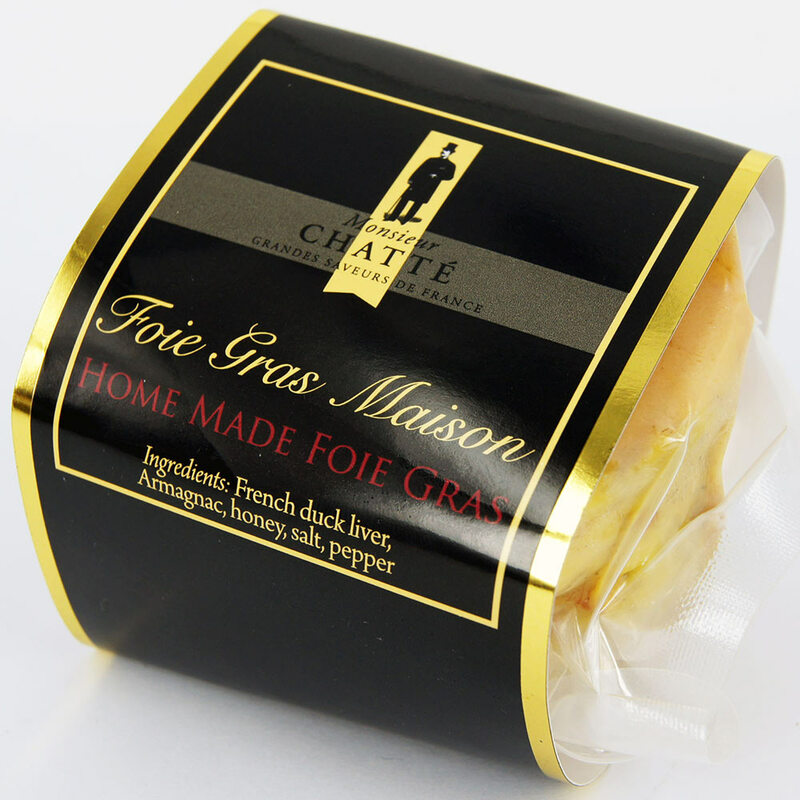 The cheese is often used in salad dressings, pastas and also is a good cheese for snacking.